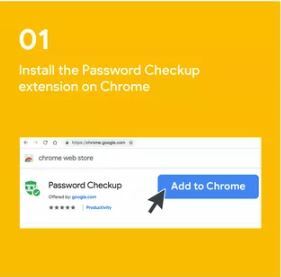 New Delhi: Tech giant Google released a new extension titled ‘Password Checkup’ which will help you know if there has been any data breach. 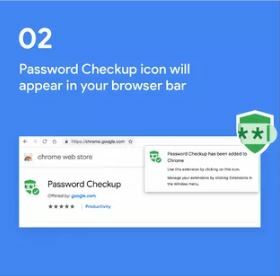 Google’s Password Checkup also helps you resecure accounts that were affected by data breaches. Password breaches are an unfortunately common occurrence, but so long as you’re using a unique password for each website it’s normally fairly simple to deal with. 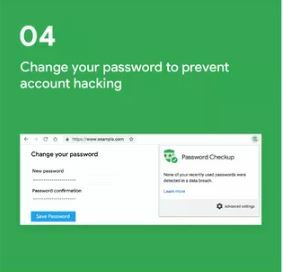 Just change the login credentials used with the breached website, and move on. 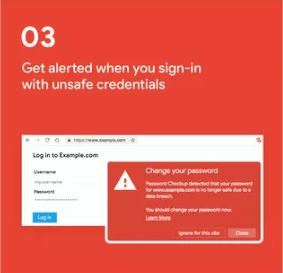 The extension is particularly useful for users, who can’t regularly keep track of news about data breaches and hacks or go to specific websites to check whether their account details have been compromised or not. 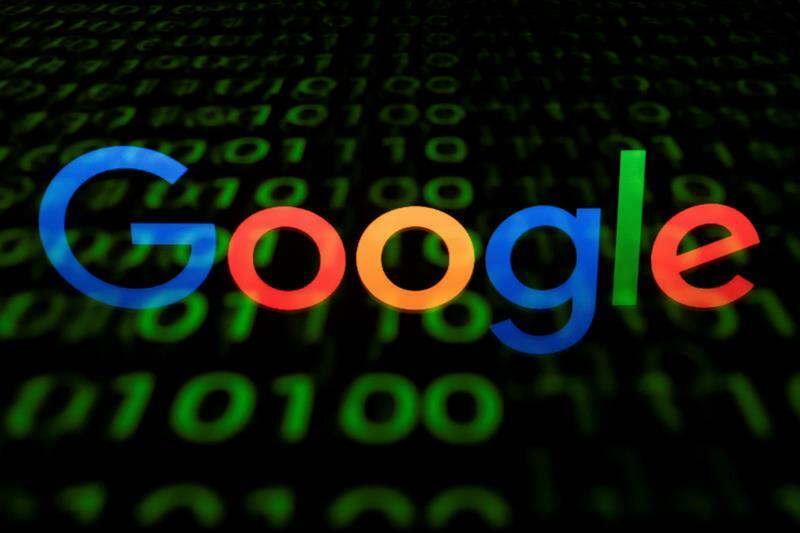 The search giant added that it has built the Password Checkup with privacy concerns of sharing your account details with anyone, including Google, in mind. 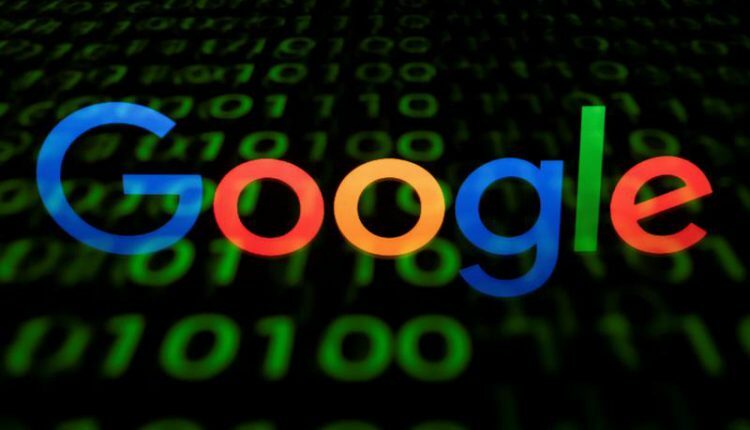 It notes that no one, including Google, will know about your account information. The company collaborated with cryptographers at Stanford University to devise layers of encryption and hashing that combine to protect the data as it traverses the internet.